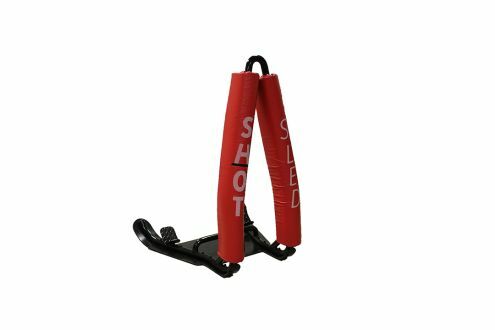 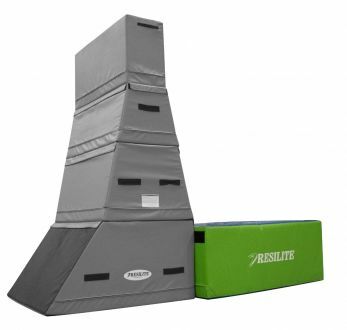 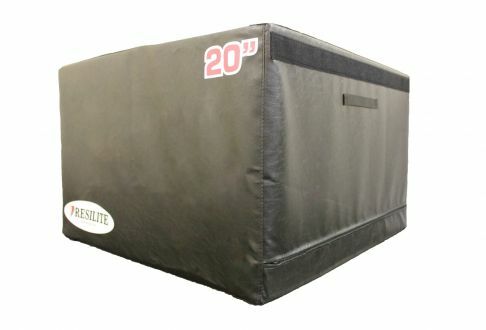 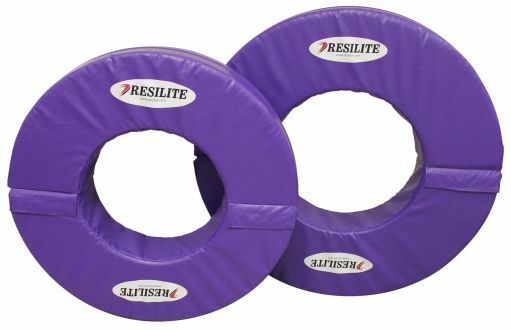 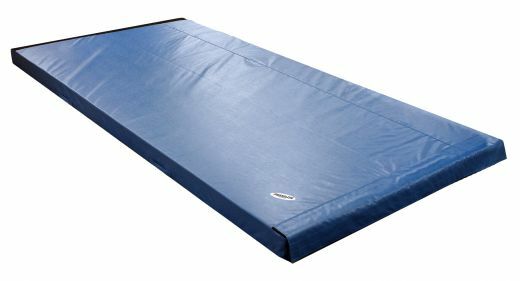 Resilite Classic and LiteWeight Mats are perfect for functional fitness centers, CrossFit gyms, boxes, and boot camps, climbing and rock wall gyms, multi-use facilities, as well as rehabilitation and physical therapy centers. 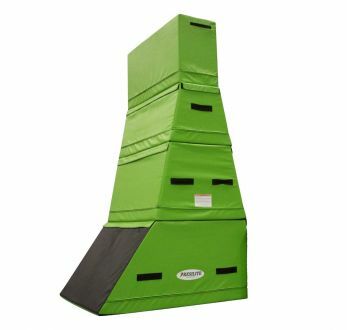 If you're the owner of a fitness training center or are training at home, we have the fitness mat or foam carpeted flooring that is right for you. 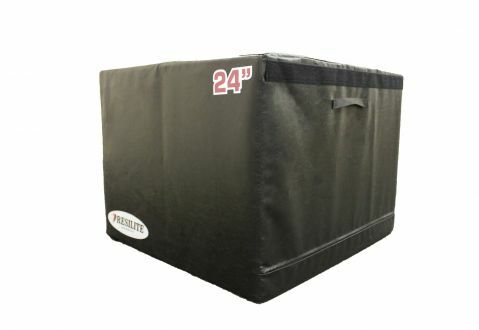 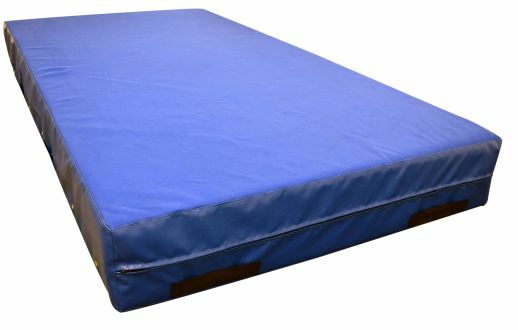 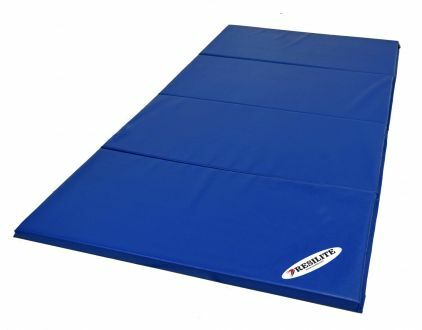 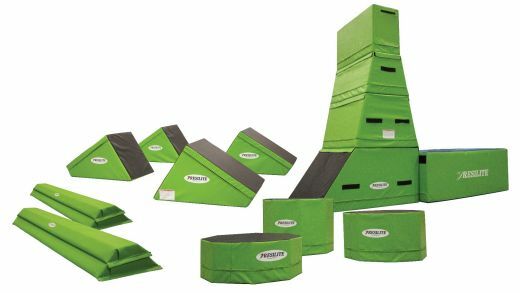 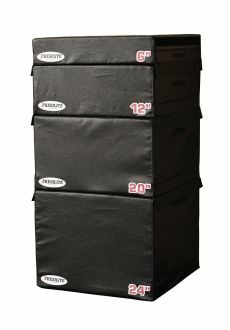 In addition to large fitness floor mats, Resilite also offers foam Plyo Boxes, aerobic mats, folding mats, crash mats, weight room flooring, youth Ninja Warrior training products, and other custom padding solutions to safely pad and protect a variety of areas throughout your facility. 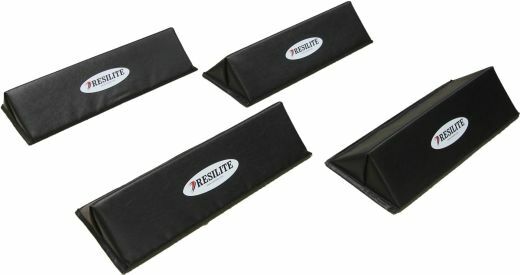 Resilite offers exclusive Fitness Mat features not found anywhere else, like our Classic Mat, used in high-end fitness centers across the United States. 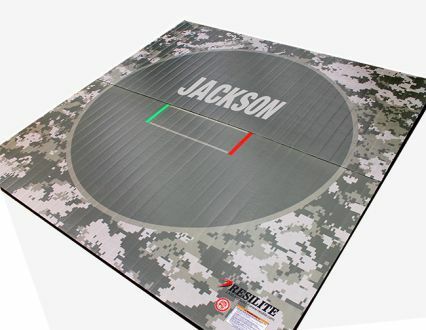 Our LiteWeight DigiPrint Mats feature outstanding, photo-like graphics to create a unique mat that will attract and retain your customers unlike any other facility. 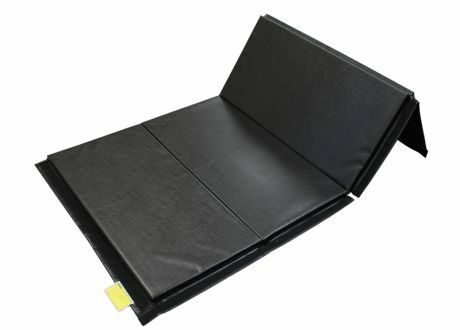 Our tape-free LiteWeight Zip Mats are easy to set-up and, with no tape needed for the seams, are easier to clean and disinfect than other mats. 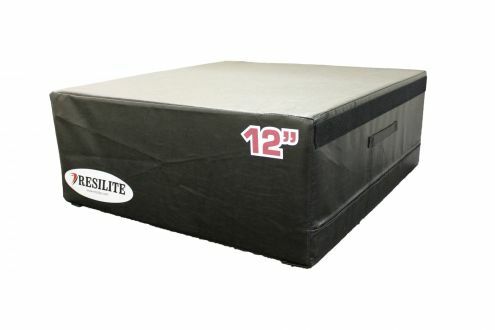 Every Resilite Fitness Mat is manufactured in the United States using the latest technology and best materials available for a mat with high-performance, durability, and a long life. 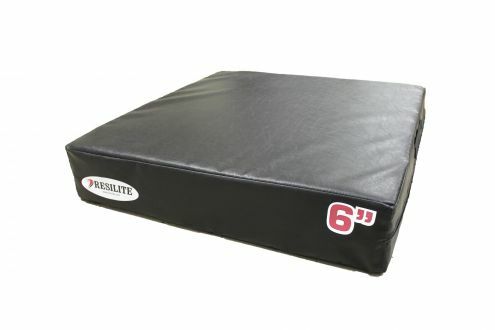 From weight room flooring to custom padding solutions, Resilite can help protect every inch of your fitness training area. 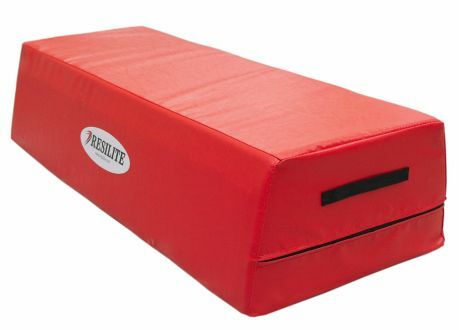 Contact us with any questions or for design assistance, or use our online form to request a free Fitness Quote.